Manufacturer: Thomas Lighting, of Elgin, Ill; part of Philips Consumer Luminaires Corporation, of Elgin, Ill. Hazard: The fixture's socket wire insulation can degrade, leading to charged wires becoming exposed, causing electricity to pass to the metal canopy of the fixture. This poses a fire and electric shock hazard to consumers. Incidents/Injuries: Thomas Lighting has received 11 reports of defective fixtures which resulted in the home's Arc Fault Circuit Interrupter (AFCI) tripping. No injuries have been reported to the firm. 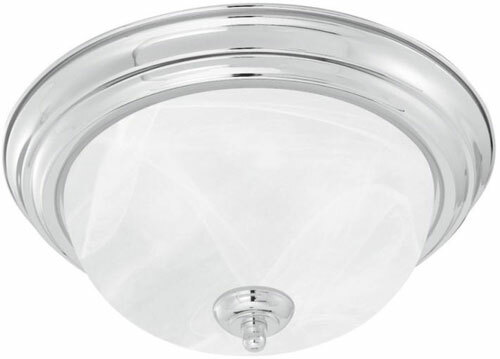 Description: This recall involves 28 different models of ceiling flush-mounted light fixtures manufactured between June 1, 2010 through November 25, 2010 with a diameter ranging from 7.5" to 13". All affected fixtures have a round base or canopy affixed to the ceiling and a dome- or cylindrical-shaped cover. 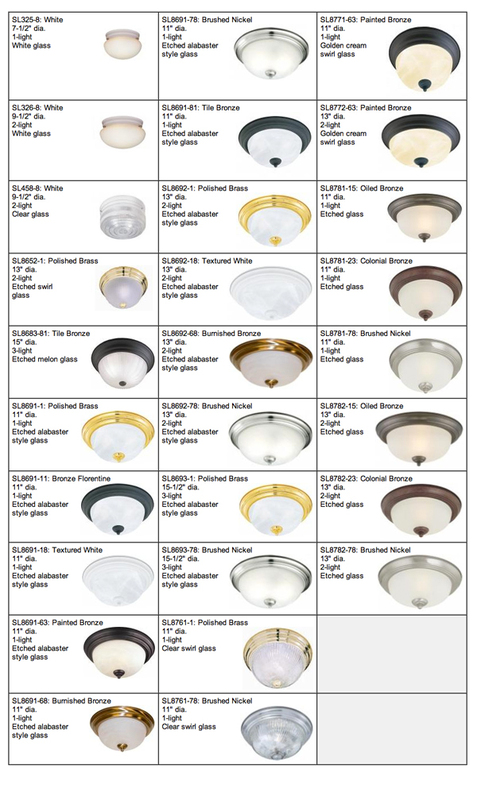 The recalled fixtures have a variety of finishes including metal and/or clear or frosted glass and contain one, two or three light bulbs. Canopies are a range of colors including white, bronze, brass (gold) and nickel. Most models have a nib in the center of the dome cover in the same color as the canopy. 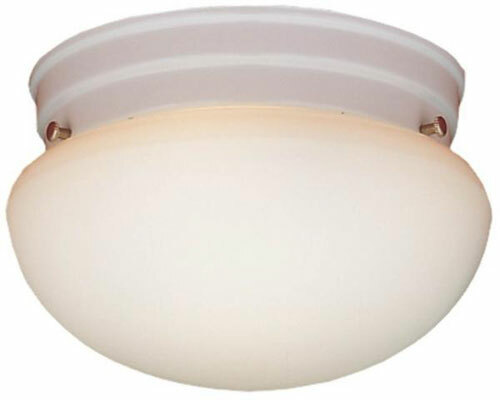 Although the manufacturer's name, the fixture model number and production date can be found on a printed label on the ceiling-side of the fixture's metal canopy, consumers are advised not to remove the metal canopy from the ceiling in order to access this label. Sold at: Electrical distributors and lighting wholesalers nationwide from July 2010 through July 2011 for between $19 and $50 as Thomas Lighting products. Remedy: Consumers should immediately stop using the light fixture, avoid direct contact with the fixture and contact Thomas Lighting to arrange for a free in-home repair of the fixtures by a qualified electrician. Importer: Bel Air Lighting Inc., of Valencia, Calif. Hazard: An electrical short circuit can occur in the lanterns' internal wiring, posing a risk of fire, burn and electric shock to consumers. Incidents/Injuries: The firm has received seven reports of incidents, including two reports of lanterns catching fire. No injuries have been reported. 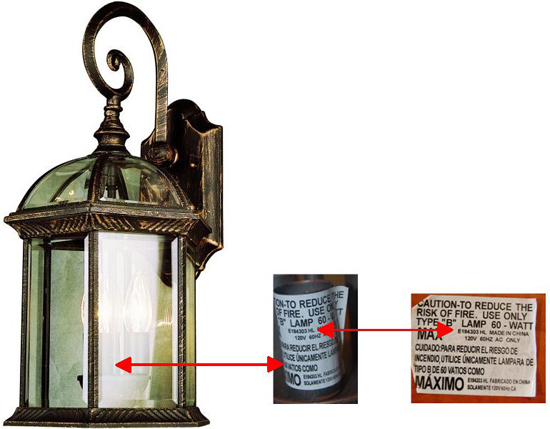 Description: This recall involves outdoor wall-mount lanterns made of cast aluminum in a rust color with beveled glass. A question mark shaped piece of metal connects the lantern body to the wall-mount plate. The lanterns were sold at Lowe's stores under the Portfolio brand name with item number 253366 and at lighting showrooms with item number 44181. The brand name and item number are printed on the product's packaging. Lanterns included in the recall are 19.25-inches tall by 9.75-inches wide by 9.25-inches deep and have a three-light candelabra base cluster inside. Part number "E194303" is printed on the base plate and on a label affixed to one of the light sockets. Sold at: Lowe's stores and in lighting showrooms nationwide and at Lowes.com from June 2006 through May 2012 for about $48. Remedy: Consumers should immediately stop using the lanterns and contact Bel Air Lighting for a free replacement lantern. Manufacturer: EDIC, of Los Angeles, Calif. Hazard: The air mover/blower's internal electrical capacitor can fail and overheat, posing a fire hazard. Incidents/Injuries: EDIC is aware of four incidents involving fires that resulted in property damage. No injuries have been reported. Description: This recall involves air movers/blowers that are used to dry floors in homes and other buildings. 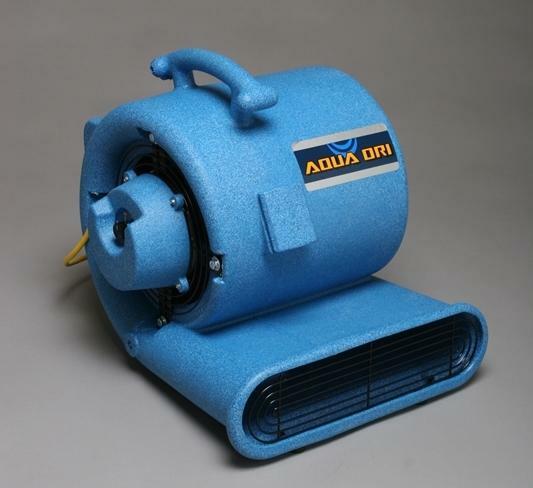 "Aqua Dri" is printed on the top of some of the air movers. Model "3004AD" or model "3004ADxxx" (with additional letters) is printed on the serial number plate on the back of the units. Model numbers with "N" are not included in this recall. The air movers' plastic housing measures about 18 inches high by 18 inches long by 18 inches deep and has a 25-foot yellow electrical cord. Sold to: Flood remediation contractors and other service professionals nationwide from January 2003 through September 2011 for between $160 and $285. Remedy: Users should immediately stop using the recalled air movers/blowers and contact EDIC for a free repair kit to be installed by users.